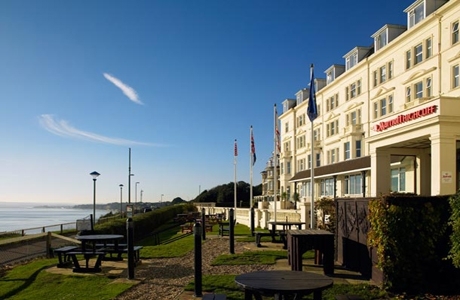 Marriott Hotel, Bournemouth is located on a cliff top. Within walking distance of the town centre. Award-winning 2 AA-Rosette Highcliff Grill and Bar. Indoor and heated outdoor pool (seasonal), sauna and health club complete your stay. 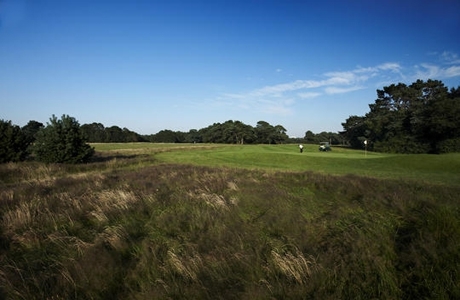 The Purbeck championship golf course is an exciting test for even the most accomplished golfer. 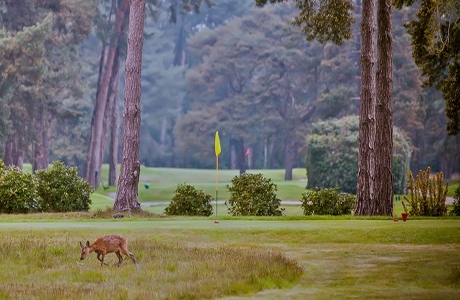 This testing heathland course dates back to 1892 and is set within a beautiful nature reserve. Meyrick Park golf course dates back to 1894. 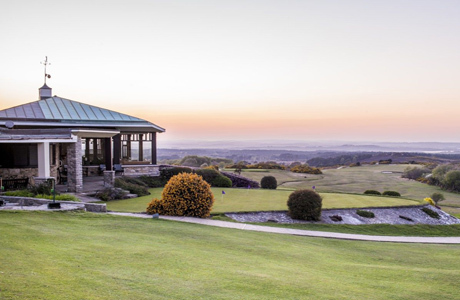 It is a demanding test of golf, set within 120 acres of undulating scenic parkland with verdant tree-lined fairways it provides a country setting in the heart of the town.